Welcome to the Paw Paw Rentals propane pumping station where we fill your tank while you wait. Don't own a tank already? No problem ... we sell tanks as well. We fill all portable tanks and motor homes. 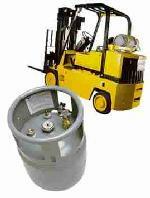 Last year, we supplied customers with nearly 50,000 gallons of LP gas. 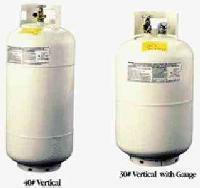 Used for Liquid Propane Applications. Used for Vapor Propane Applications.